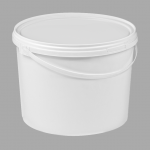 White plastic food containers. 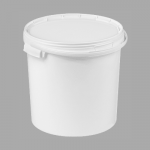 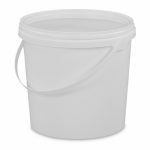 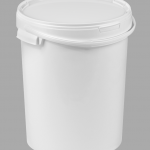 Our white plastic food containers are all manufactured in the UK using the highest quality food-grade Polypropylene (PP). 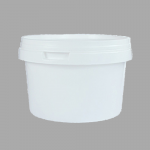 Round, food safe, plastic tamper evident food containers with lids as standard. 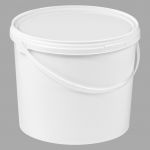 Suitable for caterers, takeaways and delis with no minimum order. 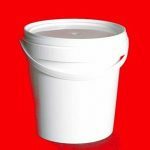 If you’re looking for strong plastic containers for your food based business then we’ve got you covered!